Cork Lasercare Clinic is a gift to all women on the merry-go-round of waxing, shaving, plucking and camouflaging. Equally men have found it a God send too. Intense Pulsed Light (IPL) treatment is fast becoming the talk of the town and is certainly the way to go if you want dramatic improvements and long lasting effects on a range of beauty niggles. Intense Pulsed Light can be used to treat sun spots, age spots and thread veins. Permanent hair removal, irregular pigmentation, freckling and acne. It can also be used to rejuvenate the skin, delivering light therapy and boosting the body’s natural collagen production. This makes it the most effective anti-ageing treatment on the market. The most recent addition to our list of treatments is the very effective removal of stretch marks. Gerri O'Flaherty has 17 years dedicated solely to laser therapy. She has worked with the same medical grade pulsed light laser which in her opinion is still the best on the market. Her results are always exceptional. In 2006 Gerri was nominated by Business Cork Magazine as one of Corks leading business women for her dedication, leadership and expertise within the Cork business community. She has also featured in an article in the Cork news for her exceptional results in treating acne and acne scarring. With her years of experience, you are guaranteed to be in the best hands. 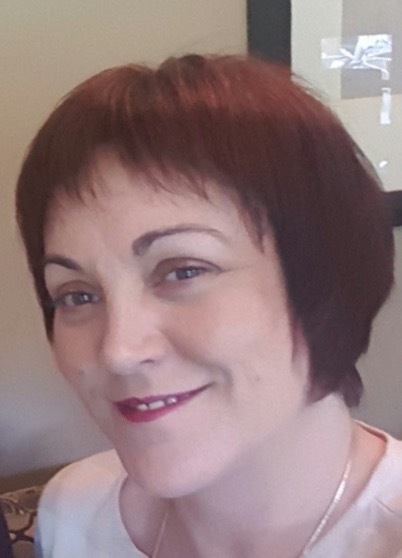 Olive Keane O’Callaghan qualified as a Beauty Therapist in 1995. 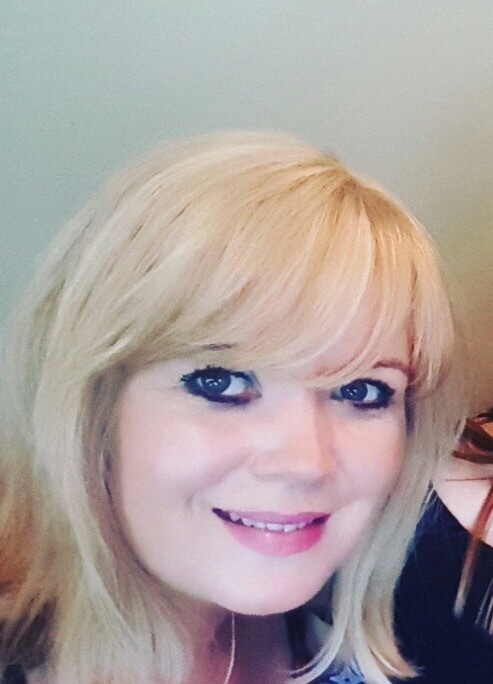 When she qualified in laser in 2000 she concentrated solely on treating the skin area having been intrigued by it and gained fantastic results for her clients. 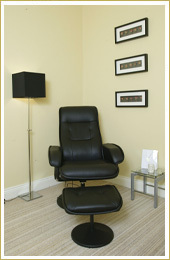 Over the years she has seen superb results with both hair removal and skin treatments. In 2009 Olive came 2nd in Ireland as Facialist of the Year in the Acne IPL and Facials category. Initial consultation is free of charge and involves an in depth anlysis of each individual’s needs in order to develop a customised treatment programme. Less painful than waxing or electrolysis and much faster, IPL is certainly the way to go. We are an authorised Ellipse Clinic, click here to visit the Ellipse website.